Can you guess which celeb was treated most unfairly in 2018? 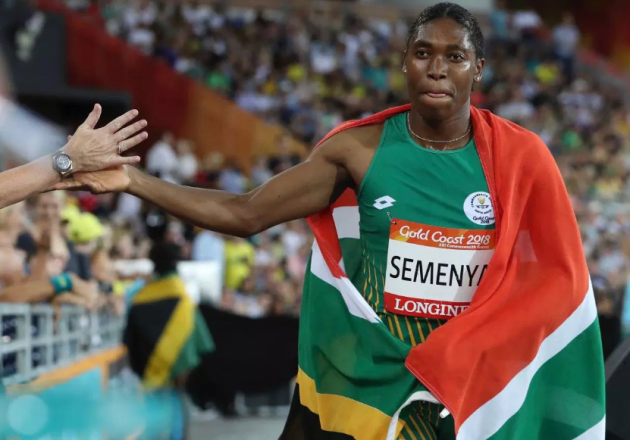 Many celebrities faced plenty of unfair treatment in 2018. You might be surprised to find out which among them was thought to have the most unfair year. Will 2019 Be Any Better for These Celebs Who Had it Rough in 2018? Being a celebrity isn’t always about glitz and glamour. Sometimes, it’s not easy to be a well-known figure. Life can be just as unfair to actors, sports stars, politicians and other celebrities, in spite of the riches, fame and power they might have. In fact, 2018 proved to be a rather unfair year for a number of high-profile personalities, and you might be surprised to find out who Brits felt were the ones treated the most unfairly. PlayOJO recently conducted research highlighting the people treated most unfairly in 2018. 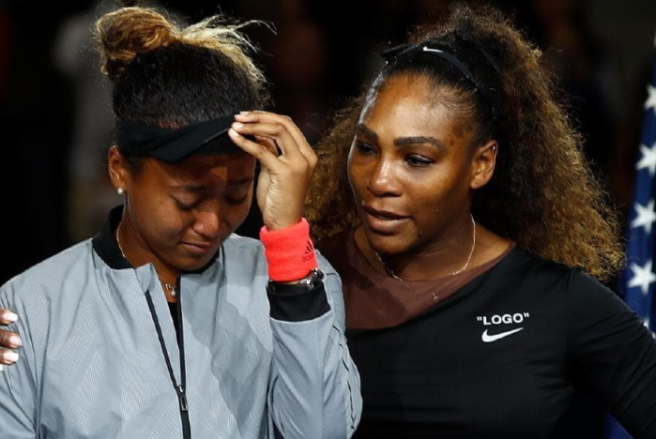 The names that made their “Top 10 most unfairly treated people of 2018” list were selected by a panel of media experts from the world of entertainment, sports, business and politics and included people such as Donald Trump, Naomi Osaka, Geriant Thomas, Caster Semenya and Laura Anderson. However, the results of this nationwide survey, which involved 2,000 UK adults, revealed that more than one famous Brit made the unfair poll. Among these Brits was Prime Minister Theresa May, who took the top spot and was voted the person who was treated the most unfairly in 2018. It might seem surprising that May was voted the most unfairly treated person of 2018, considering she isn’t exactly well liked and doesn’t have many fans among the British public and even her own government, due to her arguably terrible job with the Brexit negotiations. However, at the same time, there’s no denying that the PM faced a very difficult year and did so with very little support. 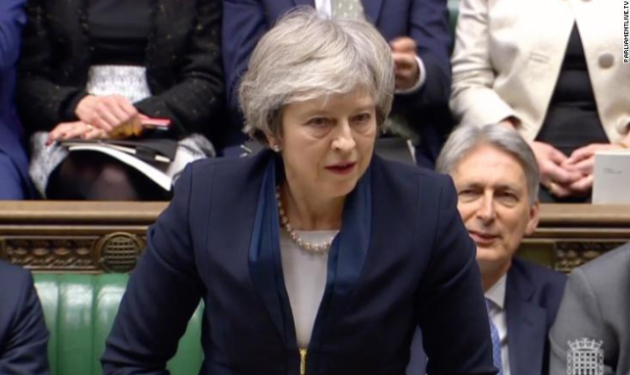 That said, May’s 2019 hasn’t started any easier as she has already suffered one of the largest parliamentary defeats of a British prime minister in the democratic era when her latest Brexit deal was rejected by a resounding majority of 230. The 230-vote margin of defeat was easily the worst suffered by any Government in a meaningful division since at least WWI. In normal circumstances, such a defeat would be enough to force a PM from office. However, lucky for May, she has managed to survive a second no-confidence vote. Theresa May wasn’t the only Brit to make the unfair list. 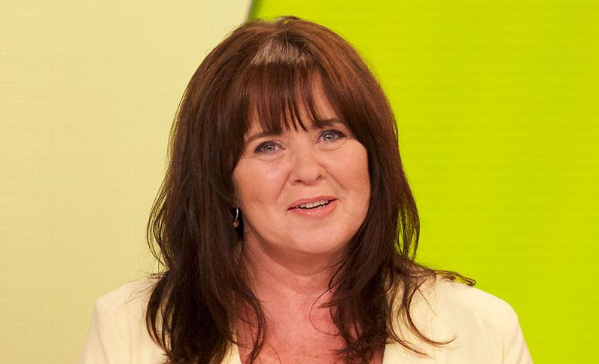 Another English celebrity that received sympathy from voters was Colleen Nolan. There’s no question that Coleen Nolan had a tough 2018 after fans of Kim Woodburn and the Loose Women show attacked her online with abusive messages. The abuse started after the English television personality, author and singer reportedly “bullied” her former Celebrity Big Brother housemate Kim Woodburn on Loose Women. Woodburn was reduced to tears and fled the show, later calling for both Colleen Nolan and Nolan’s sister Linda (who was also on the show and took part in the bullying) to be fired. The viewers apparently didn’t like what they saw either and verbally attacked Nolan online to the point that Nolan quit Loose Women and even cancelled her tour because she was so shaken by the experience. Although Nolan’s treatment of Woodburn certainly wasn’t her most shining moment, many agree that she didn’t deserve the cruel online backlash. Speaking of former Celebrity Big Brother housemates, actor Ryan Thomas is another Brit that made the unfair list and was the runner up to May. Although Thomas won the CBB show, he was nearly kicked off due to false physical abuse claims made by fellow housemate and ex-lover Roxanne Pallet. The show received a record number of complaints, many of which were directed at Thomas. Before the truth about the situation was revealed, the “punch-gate” controversy was very hard on Thomas, who at the time, felt that his career was over. Do you agree with the 2,000 surveyed Brits and think that these celebs were treated unfairly in 2018? If not, who do you think was the most unfairly treated celebrity last year? © Copyright 2012-2019 - Shemazing.net. Déanta in Éirinn - Sheology.